Amrut has been distilling Single Malt whisky from 2004. As one may know, whisky means Aqua Vitae in Latin, and 'Amrut' means Nectar of Life/God in Sanskrit. 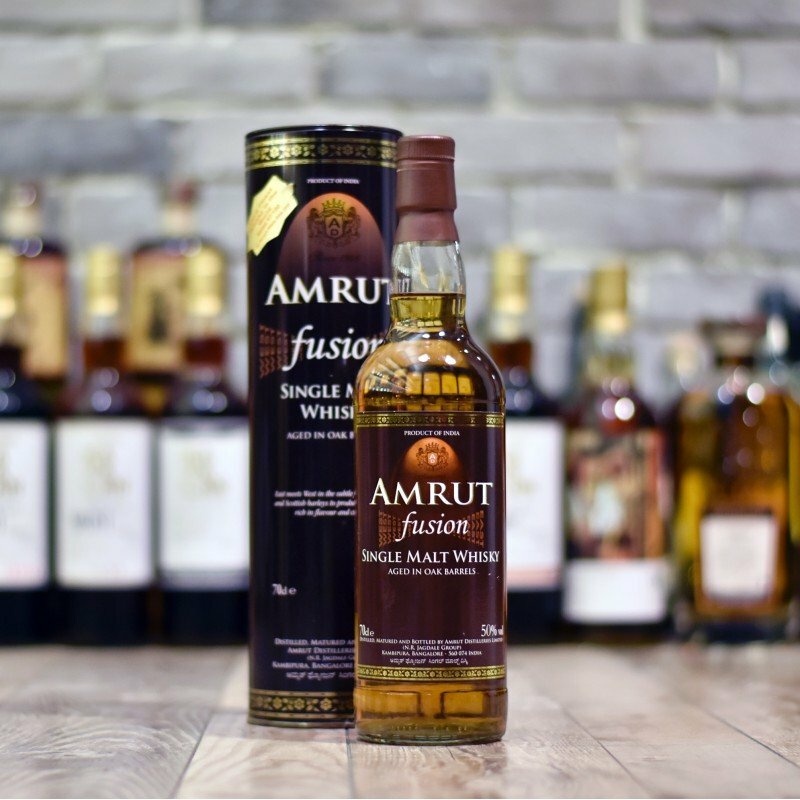 Amrut earned its fame when it was mentioned in Whisky Bible 2010. The extreme hot weather in India significantly boosts the maturation of whisky in oak barrels, which creates Amrut's short time matured whisky.